“Best” Fuel Price – $4.09!!! You’ll LOVE landing on ‘3/21’ now!!! It’s newly paved and guaranteed to put a smile on your face! who are continuing our famous ‘welcoming ways’. Continue serving ‘pizza on the terrace’ Friday and Saturday afternoons. Be OPEN Columbus Day for your flying / dinning pleasure! on the 1ST AND 3RD Mondays at 10 am in the café. Get the latest airport news – bring your questions – leave with answers. we offer 24 hour access to our fueling system. For details and to sign up call OPS at 978-897-3933. Our next (third one) 10-unit T-Hangar now has six firm reservations.We have begun with site survey, are completing engineering and expect to file applications soon. We anticipate beginning construction this winter. We anticipate occupancy April/May time frame. 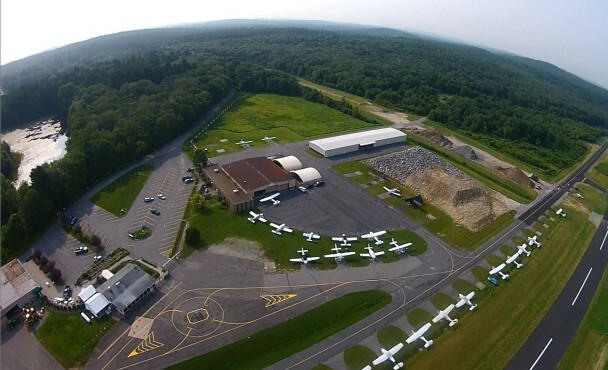 DMcPherson@minutemanairfield.com for an information/reservation flyer NOW!! !